SSC Std. 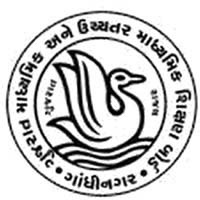 10 and HSC Std 12 (Science Stream and General Stream) Blue Print, Paper Style and Sample Questions Paper for March 2018 Exam : Gujarat Secondary and Higher Secondary Education Board, Gandhinagar Published New Syllabus Blue Print, Paper Style and Sample Questions Paper for Std 10 and Std. 12 (Science Stream and General Stream).